India’s leading auto manufacturer Maruti Suzuki India is all set for a foray in the MUV (Multi Utility Vehicle) segment with its much hyped Maruti Ertiga. The MUV is slated for a launch in the Indian markets on 12th April. Senior officials at Maruti Suzuki India have revealed that the company has made huge investments to add the compact MUV cars to its product portfolio. Maruti Ertiga price in India is expected to be ranged between Rs. 6 lakh to Rs. 9 lakh. 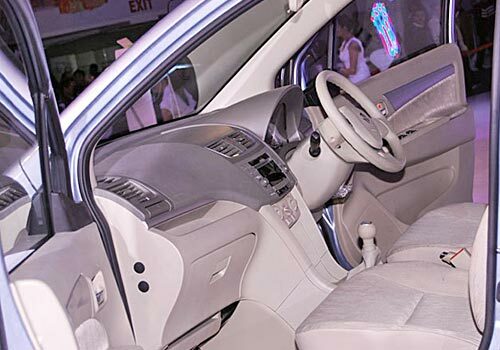 The reasonable pricing of the MUV has made it one of the most awaited cars in the country. It looks as if Maruti Suzuki India is eyeing a lion share in the MUV segment by unleashing Maruti Ertiga. Maruti Ertiga pictures flaunt the stylish looks of the MUV. There is no doubt that the upcoming car Maruti Ertiga is good-looking and the design resembles Maruti’s other offering like the Maruti Ritz hatchbackcar. 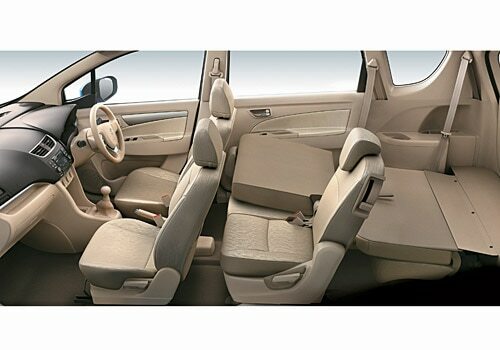 Maruti Ertiga would be available in both petrol and diesel engine options with manual transmission. One of them is a 1.4 litre petrol engine while the other one has a 1.3 litre diesel engine. Maruti Ertiga review hints at the potential of the MUV to attract the majority of urban middle class buyers in the near future. Maruti Ertiga review also talks about the superior fuel economy of the MUV which gives a remarkable mileage of 16.02 Kmpl for the petrol engine and 20.77 Kmpl for the diesel one. Maruti Suzuki India expects Maruti Ertiga to secure a leading position in the MUV segment during the festive season. Since the MUV segment is a new one for Maruti Suzuki India, the company is leaving no stone unturned in projecting Maruti Ertiga as the most desired MUV for Indian families. Maruti Suzuki fans are geared up with their hefty pockets and in April they would get a wonderful opportunity to park another Maruti vehicle in their garage. Recently I discussed that 2012 Audi TT to arrive in India and Mitsubishi Pajero Sport heats up SUV segment.